On March 31, 2019, the world lost one of it’s finest men. 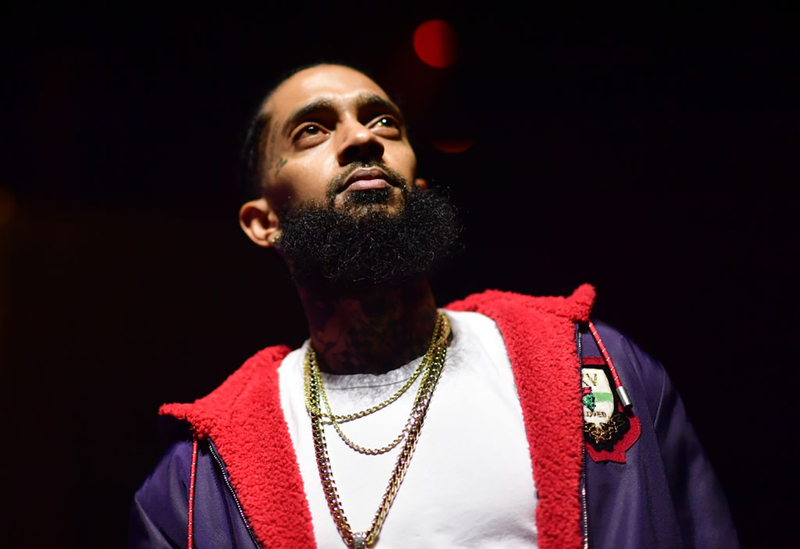 Artist, philanthropist, father, business owner, and more Nipsey Hussle was a victim of gun violence outside of his Marathon Clothing store in Los Angeles, California. Eric Holder, the man responsible for this heinous act ended up in custody only a few days later, but that justice doesn’t help at all with the mourning thousands of individuals have to deal with now moving forward. It wouldn’t take long for the Crenshaw native to gain a large following in music and with that, he pivoted and blossomed his success into something much bigger, helping thousands in his community by setting up skills training centers, creating safe spaces, and investing. There’s no doubt that many cherished the life of Hussle, as Staples Center was at full capacity for his memorial service. Many paid tribute to him, including the like Barack Obama. Los Angeles plans to rename intersection of Crenshaw and Slauson after the late rapper.